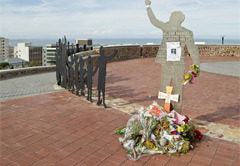 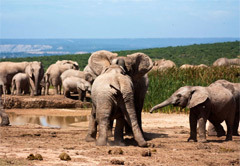 South Africa is bursting at the proverbial seams with incredible things to see and do. 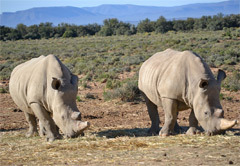 These range from the nightclubs of Cape Town to the arid landscapes of the Karoo; and everything in-between. 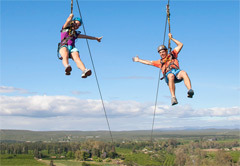 Day tours are a fantastic way to see some of the hottest attractions because they are guided, which means that you benefit from the insights and experience of the guide, and they take travellers right to the heart of the action. 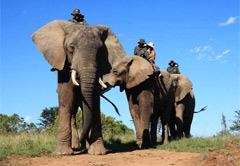 South Africa is home to more than 300 game parks and nature reserves, along with some of the finest game lodges and hotels in the world. 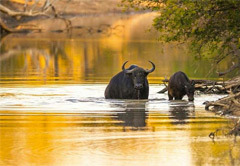 Of these reserves, more than 20 are national parks, which include the world-renowned Kruger National Park and Kgalagadi Transfrontier Park. 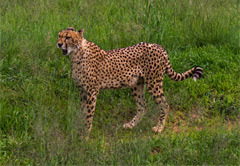 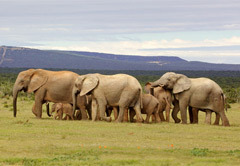 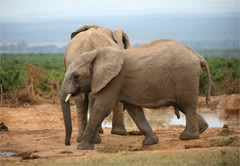 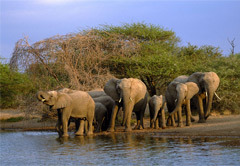 Day tours to and through these incredible reserves offer once-in-a-lifetime safaris and memories. 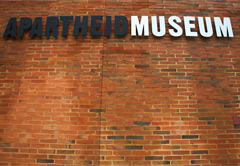 Book day trips of some of South Africa's favourite areas and landmarks; including city and cultural tours.